Watch this before making the choice to put this Frankenfood in your system, just because people aren’t dropping like flies, doesn’t mean there are not any long term effects just around the corner. 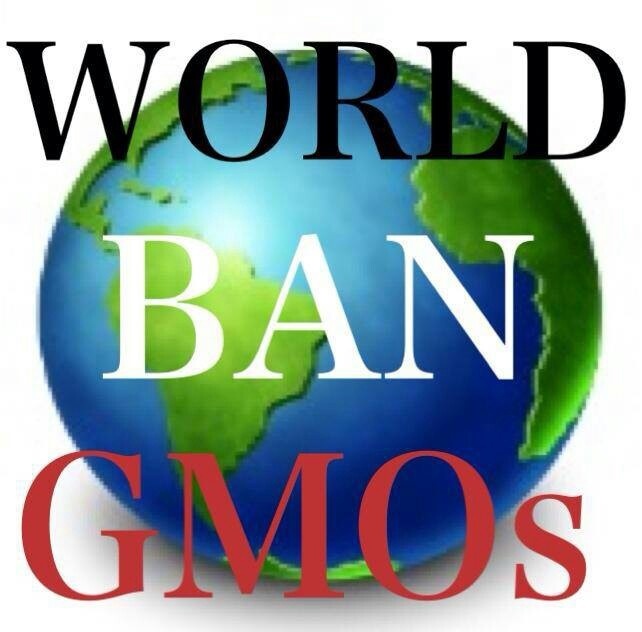 There are countless factors which prove that this ‘technology’ is not to be trusted, but one that stands out for me is, that all these politicians who push this on us all seem to eat only organic and are rejecting GMO foods Themselves! They may deny it, but the catering companies and whislte-blowers tell a different story. Another good point to note is, many people claim that ‘we have been Genetically Modifying plants for centuries’ but this is a huge misconception, these people are confusing themselves with cross breeding of plants or hybridization. The difference is simple, Hybridizing lets say a redcurrant berry plant with a blackberry, while it doesn’t really occur in nature, at least these are two similar plant species and not much intervention was needed to breed them together (ie: Not by some guy in a Lab forcibly injecting genes into another unrelated organism!). Here is where the famous ‘F1 hybrids’ come in, if you browse the seed section of your local garden centre, you will often see ‘F1 Hybrid’ on the packaging. These are Not GMO but they are the hybrids we are talking about where two very similar plant species were bred to achieve a certain trait such as: Cold Hardiness or Drought Tolerance, Higher Yield etc. So basically for example: crossing a native banana from somewhere near the middle east with a sub-Saharan African banana would get a drought tolerant variety which still produces good tasty crops and to be grown in a very dry climate or region. F1 Hybrids are bred for a purpose but nature always strikes back .. With vengeance! So you cannot save seed from the plants you grow because nature reverts back to the natural order ie: the new seeds will not follow the mother plant’s traits and it will be weaker than it. This is why people are now looking for Heirloom varieties more and more now. Now lets look at the Genetic Manipulation (GMO), They want to do very Un-natural things in Laboratories such as placing viruses in plants, pig genes in Oranges, terminator seeds (the plant produces dud seeds so that farmers have no choice but to keep purchasing from them year on year – Don’t forget, all new GMO plants get patented) etc. to top it off, the industry is lobbying our politicians to sway labeling laws to say that GMO should not be labelled!! so what are they scared of if their ‘technology’ is so great?